The RIT Kosovo (A.U.K) is Kosovo's only private, nonprofit higher education institution which teaches entirely in the English language. 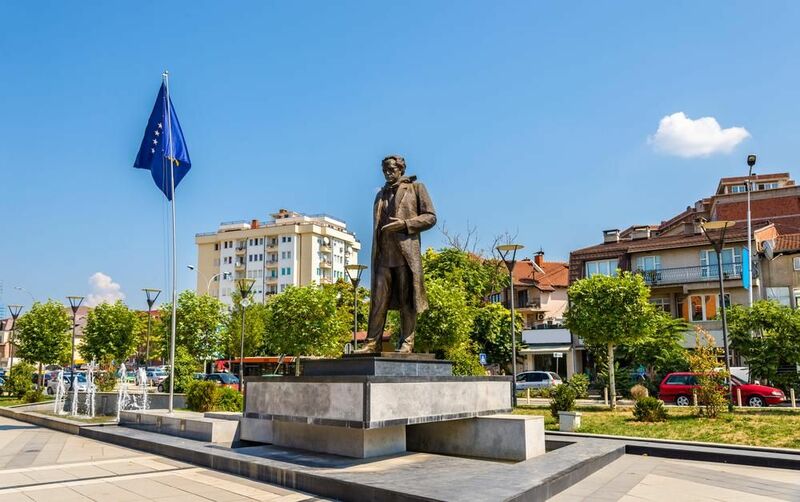 It is also the single institution in Kosovo whose degrees are accredited and recognized worldwide thanks to the partnership with the Rochester Institute of Technology (RIT) in New York. Economics International Relations Public Policy Partnership with RIT Rochester Institute of Technology (RIT), one of the largest private universities in the US, administers RIT/A.U.K's curriculum. Founded in 1829, and located in Rochester, New York, RIT is home to over 18,000 students. RIT/A.U.K students have all the attributes that students at RIT have. Upon successful completion of the degree requirements, RIT/A.U.K students receive a world-wide recognized American diploma, issued by RIT. They are considered to be part of the same student body, located in different areas. Above all, RIT/A.U.K students get the opportunity to visit any of the RIT campuses for a semester and receive the credits counted toward their degree. While 50 % of the RIT/A.U.K faculty come directly from RIT, the remaining 50 % are recruited from the European and regional countries. The RIT recruitment office ensures that all RIT/A.U.K faculty meet the same high standards as those that are required at RIT. Instructors are selected based on their academic knowledge and their hands-on experience. In this way, RIT/A.U.K provides a career-oriented education designed to support the Kosovo needs. The economics concentration emphasizes the quantitative analytical approach to dealing with economic problems in both the public and private sectors, providing students with marketable skills and the intellectual foundation for career growth. Graduates are prepared for entry-level managerial and analytical positions in both industry and government and to pursue graduate studies in economics, business, and law. The management concentration prepares students for management and specialist careers in a variety of enterprises and organizations. Students develop the skills and concepts needed to become effective leaders, ethical decision makers, and creative innovators. The management curriculum provides both depth and flexibility in its offerings so that students may maximize their educational experience. Multimedia and Visual Communication concentration at RIT Kosovo™ (A.U.K) is designed with the future in mind. Students are prepared with the theoretical framework and hands-on technical skills needed to organize, design and communicate ideas and information in the 21st-century global market and to meet the projected national market needs in the greater Kosovo region in the fields of IT and communication. 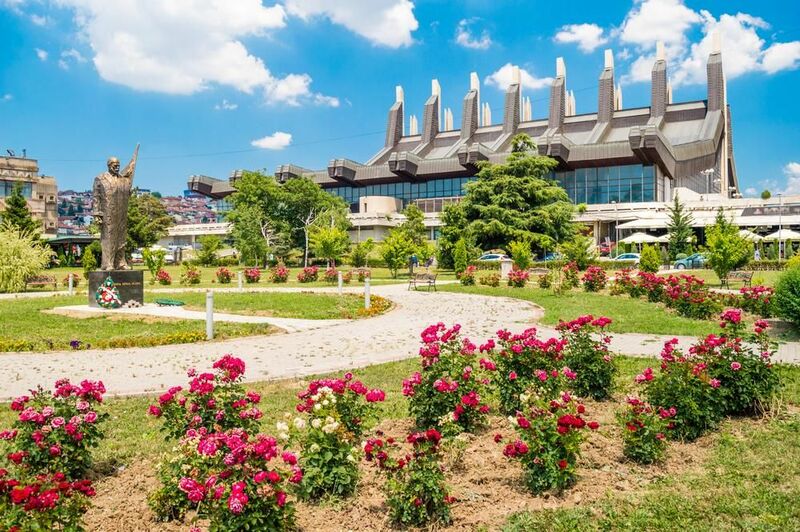 It is also an excellent compendium to RIT Kosovo™ (A.U.K)'s other concentration offerings and provides a useful skill set for private and family business operations. This concentration provides students with a clear understanding of public policy, the policy process, and policy analysis. Students have the opportunity to develop perspectives on a variety of contemporary public policy issues, especially those that emerge from scientific and technological advancements. At the heart of the concentration is the Foundations of Public Policy (PUBL – 101) course, where students are introduced to the concept of public policy and the policy-making process.